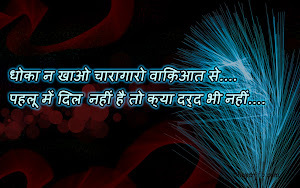 It is always been a great feeling to have a sentiments, emotion of Love. 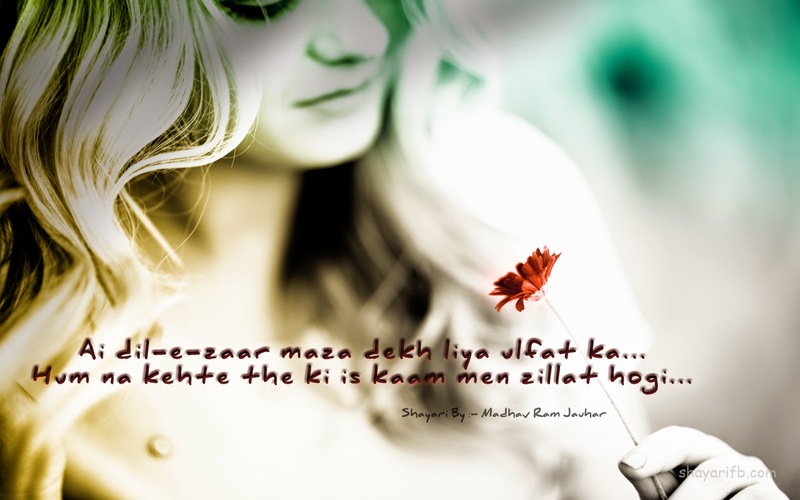 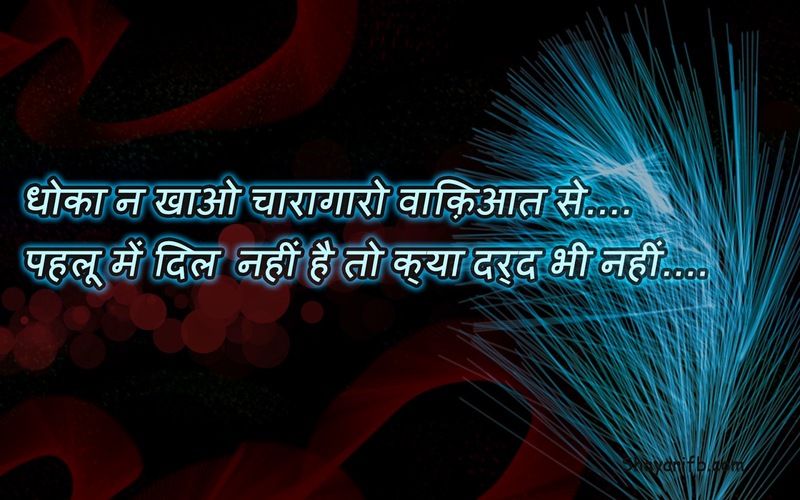 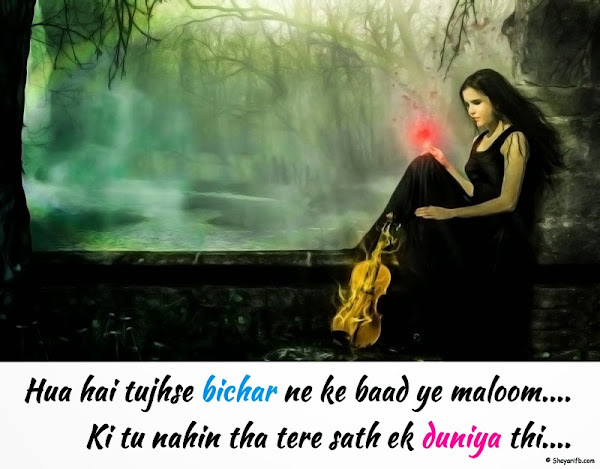 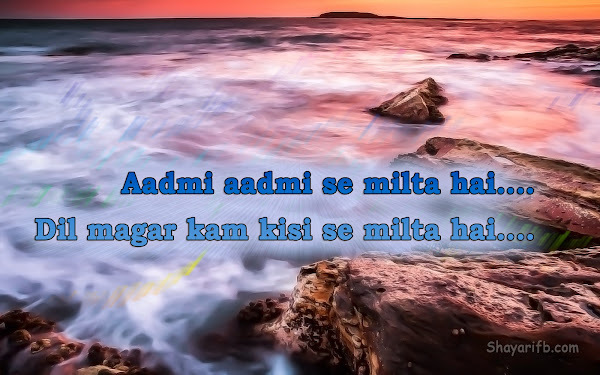 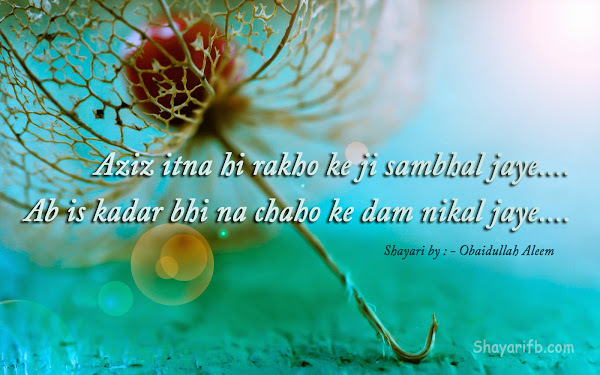 Hindi shayari is best way to express your feeling, your deep emotion in nice phrases. Hindi shayari gives you the chance to convey your heart feeling and your sentiments and to share your love with the one you love. 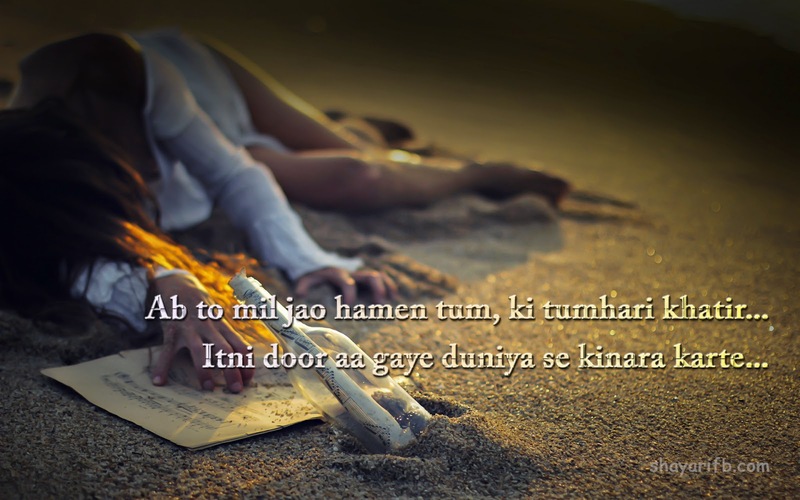 We bring the most latest and the beat hindi shayari on love, emotions, broken-hearted and disappointment. You found best hindi shayari over here. 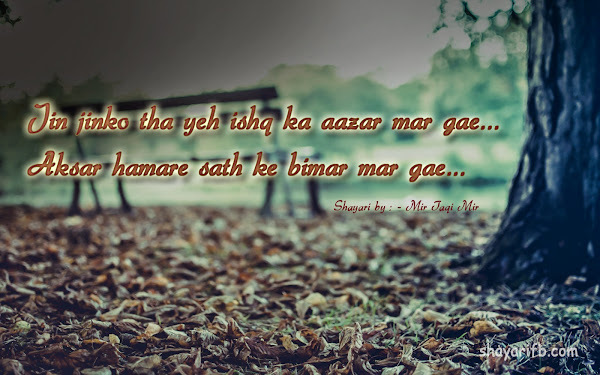 So if you are in Love or even your heart is broken read and express feeling of you’s by HIndi Shayari. 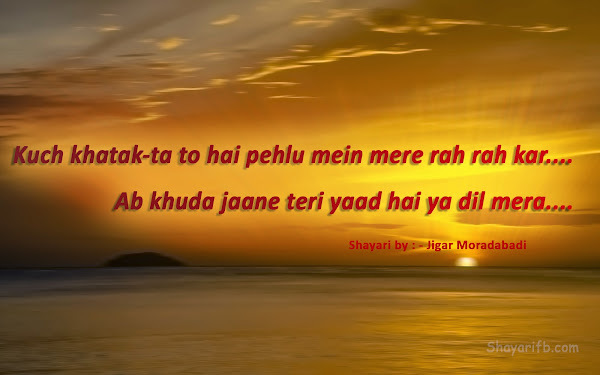 When we think to express our emotion, love & affection and care about, we prefer love shayari. 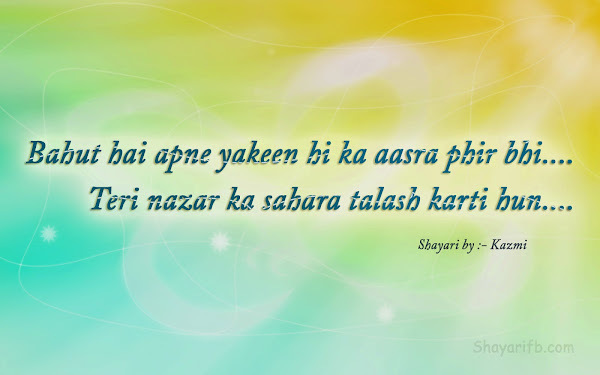 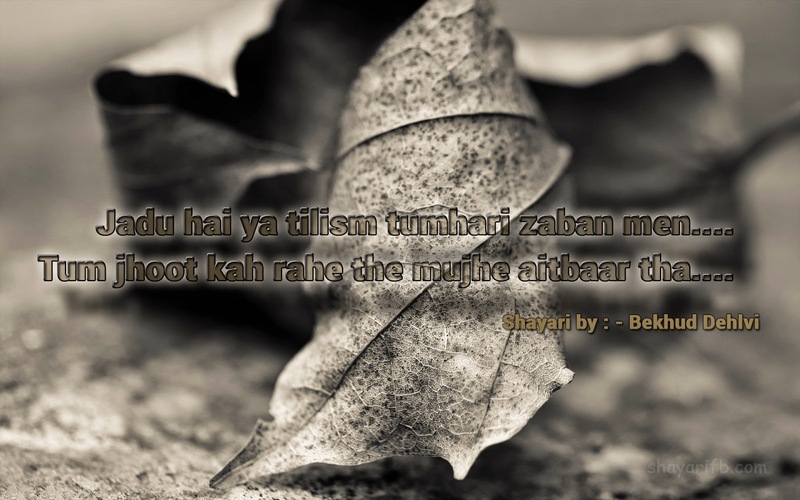 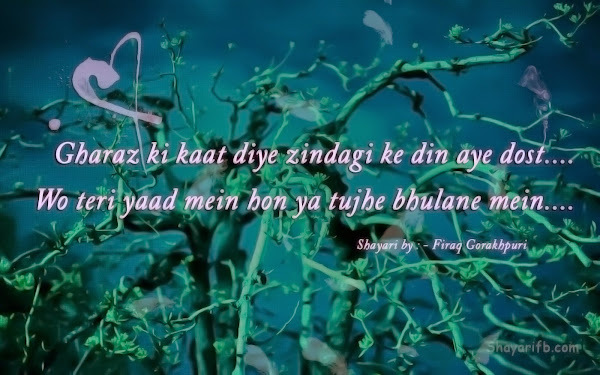 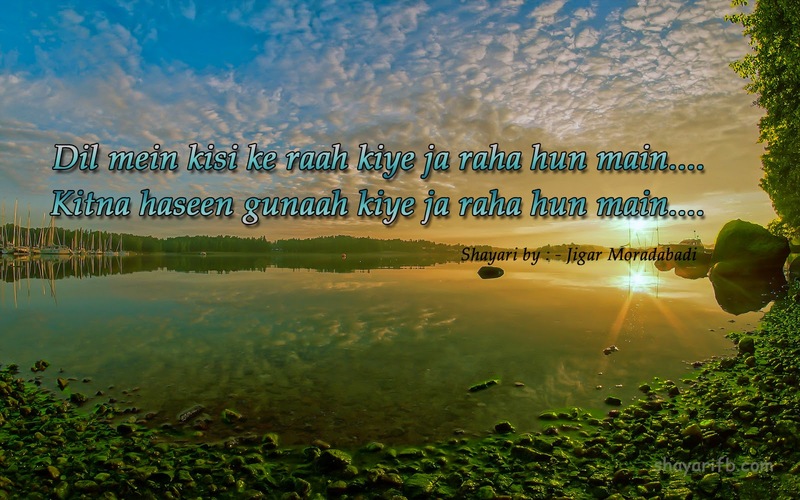 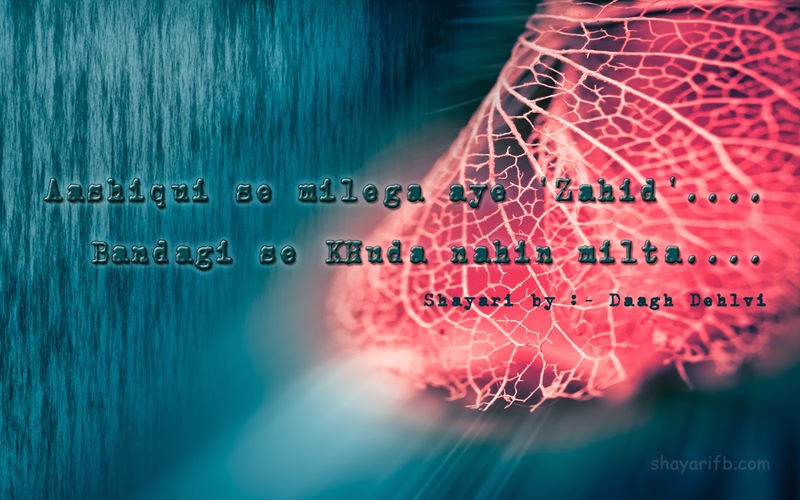 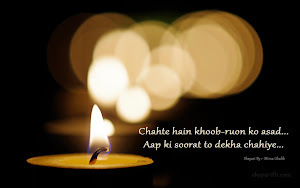 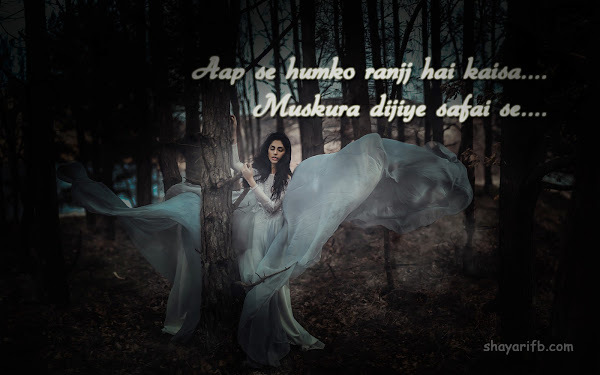 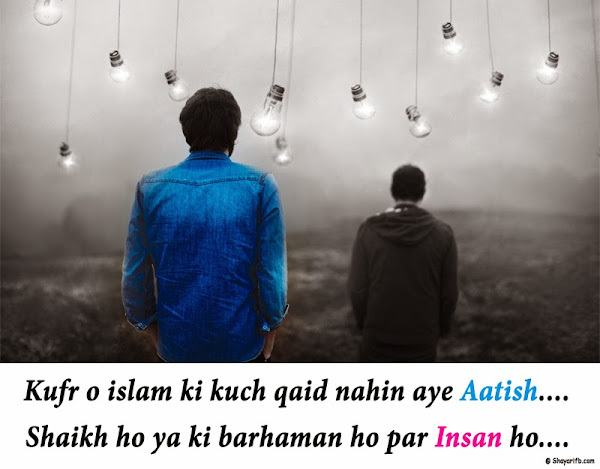 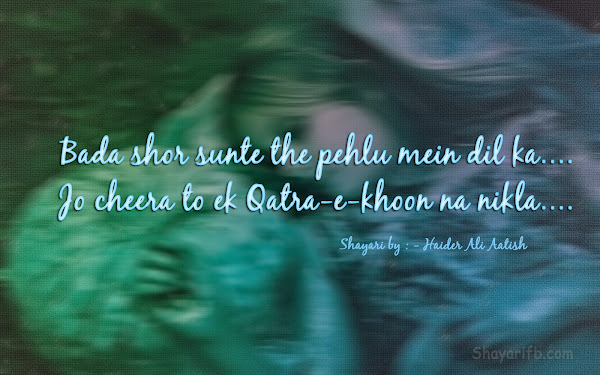 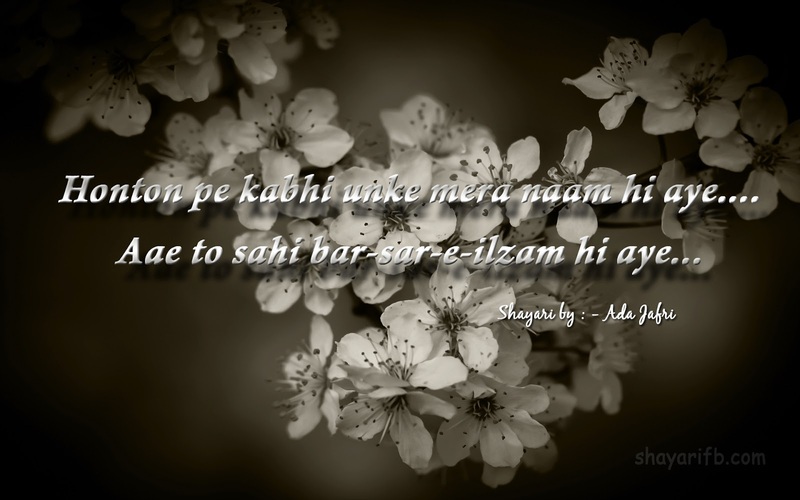 Shayari connects to the heart and our deep emotions, love shayari not only expression love, but the pain of a broken heart, it can be beautifully moulded in words of shayari. 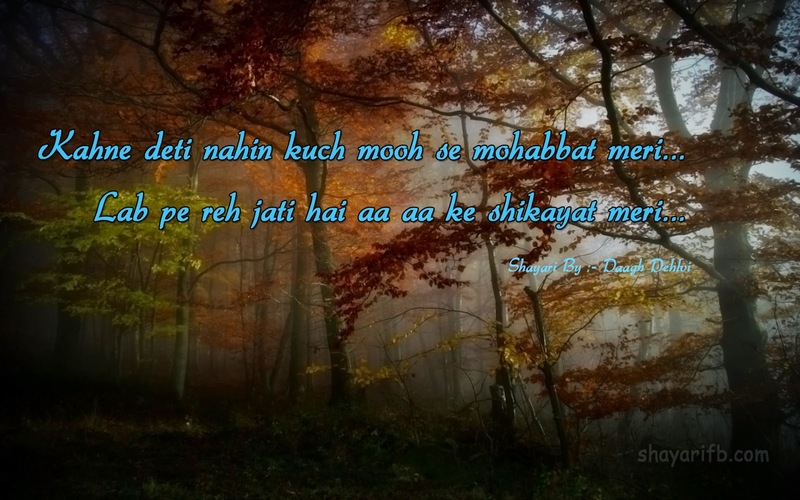 There are many languages to express yourself and show your feelings but the most effective and powerful way is of course the love shayaris. Love shayari has a power to take you towards your mate and shayari can express your feeling for someone special.